Do your students love the Katie Woo book series? 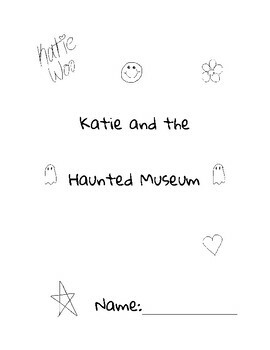 Use this book study when reading Katie and the Haunted Museum. 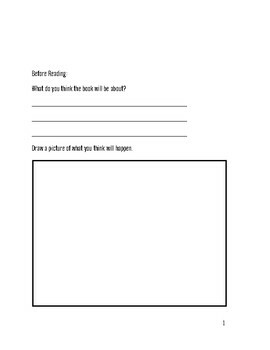 This book study includes comprehension questions for each chapter and before and after reading. It also Includes several drawing opportunities to allow students creativity. The whole packet is ten pages (not counted the cover)!